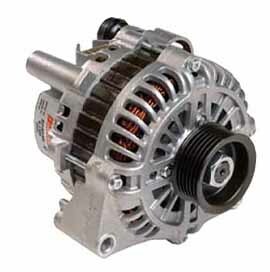 Electrical systems are usually thought of as the starting system and the charging system. These are important but there are many more components in your vehicle. We are fully equipped to diagnose any electrical related problems you may be experiencing with your vehicle.